Felix Warneken, Michael Tomasello. 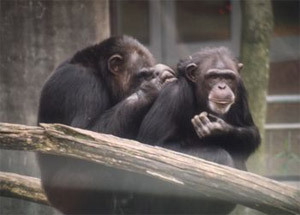 Altruistic Helping in Human Infants and Young Chimpanzees // Science. 2006. V. 311. P. 1301-1303.